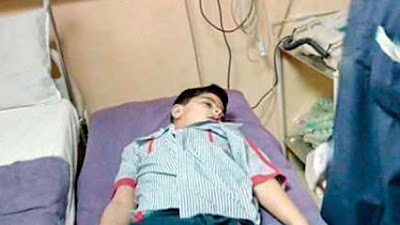 Yet again a horrifying accident in school A 10-year-old class 4 student of GD Goenka School in Indirapuram died after he fell on the second-floor corridor outside his classroom in the school complex on Tuesday morning. 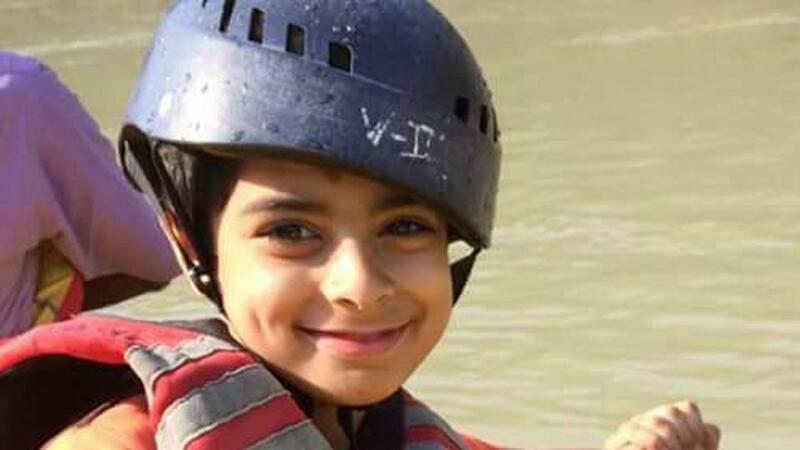 The boy’s shocked family alleged negligence on part of the school authorities as the boy’s clothes were wet and there was a possibility that the floor was slippery due to uncleared water. The principal have dismissed all the allegations that the floor was wet. 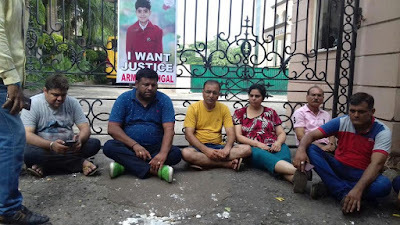 The boy’s father said he dropped off his son, Arman Sehgal, to the school at 7.30 am, and received a call as soon as he reached home. Arman, who received head injuries, was declared dead at the Shanti Gopal Hospital. Its really shameful and heart wrenching to see such innocent childrens die due to school negligence. Recently a 4 yr old girl was raped in a reowned school, yet again this accident i really feel how should we choose a school for our child. We send our childrens at school and all we get to hear day after after are such shameless accidents. Really guys i feel are they any school which guarantee safety now a days? How can we keep trust on the school authorities? Why there are not enough CCTV cameras? Why despite of parents paying so much hefty amount of fees childrens are unsafe? I appeal to the school authorities as to why with such small innocent childrens no one is present? How can u leave the child alone? A big dilemma for today's parents is in which school do they take they child addmission? How safe is it? I m totally angered as to how such accidents happen. Why cant the authorities take the responsibilty. 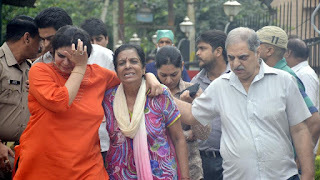 And lastely after such accidents how can any parent trust any school.